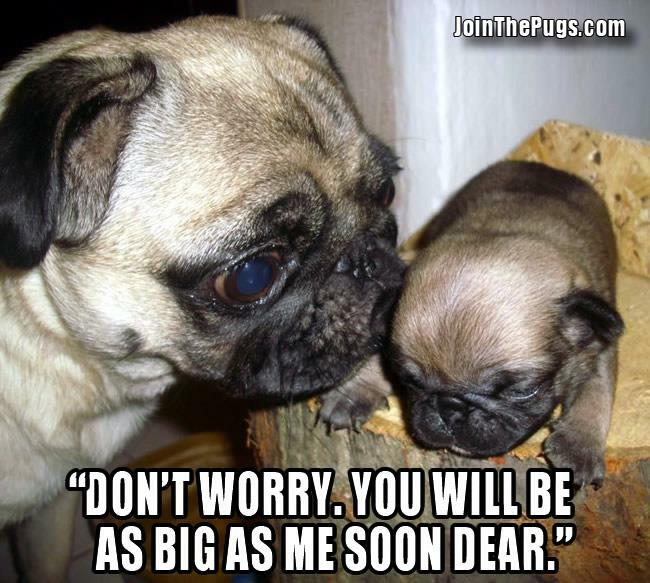 Do you want to share your adorable Pug with us? Need help or have suggestions? 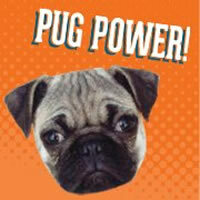 Join the Pugs wants to hear from you! Please contact the Pug admin below. All photos we share will be credited to their owners. Note: If you have questions about this website, we recommend you check out the Read Me. There is a good chance your question may already be answered. 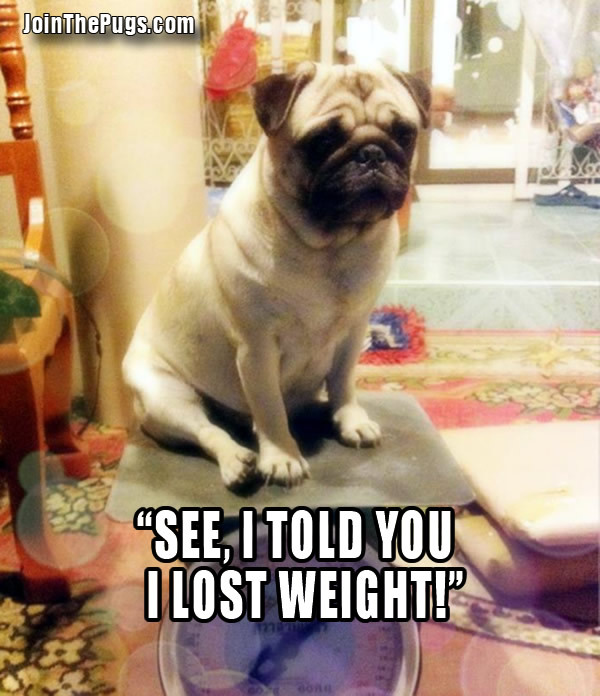 Happy Passover Pug Lover - Learn How Moishe the Pug Found the First Afikoman Ever!